You can now securely purchase online the Armac Martin range of silent mag catches in a range of finishes and sizes. A beautiful finishing touch for any Kitchen Design project or bespoke carpentry work. 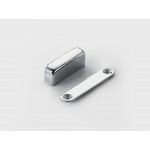 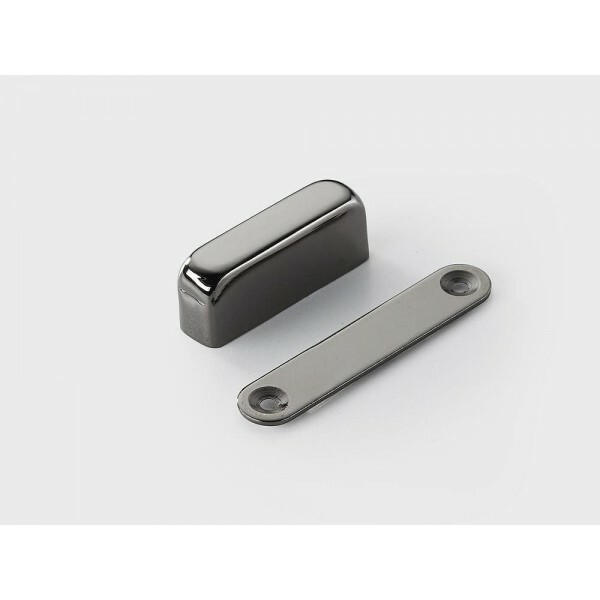 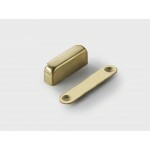 These mag catches can be ordered in nickel bronze dark, a gilt gold like colour or shiny chrome.